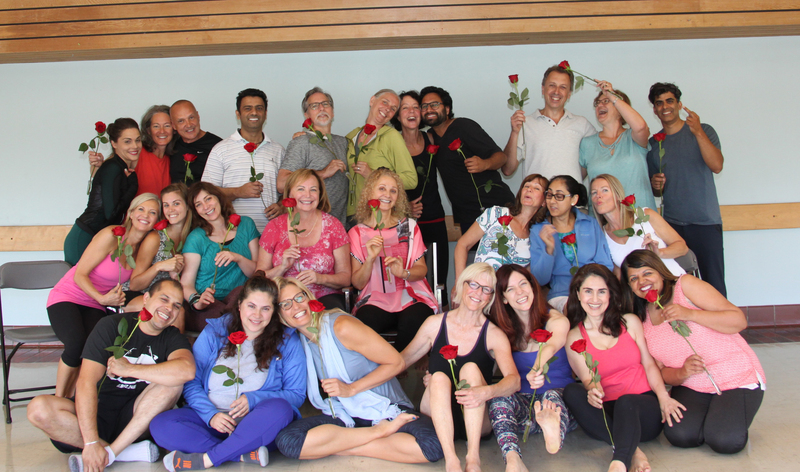 20th Anniversary Intensive 1997 – 2017 was posted on July 18th, 2017 at 6.58pm and is filed under Notes from Mada.. Celebrating together ❤️ Rare moments that make life worth living! What a sweet time full of heart and depth of inner transformation.